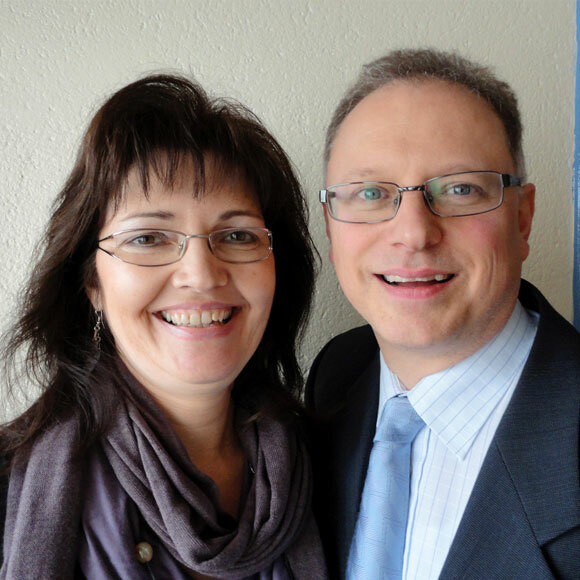 Michael and Ariëtte Robinson have lived in the Belgian coastal town of De Panne since January 2002, when Michael became pastor of De Panne Evangelical Church. 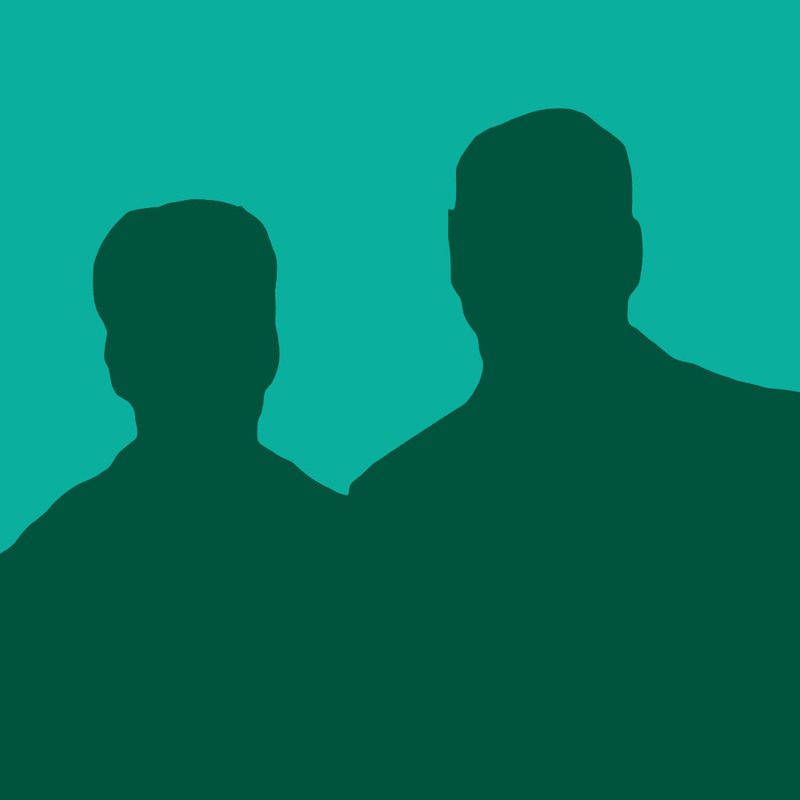 As well as his pastoral work, Michael works as a freelance translator. De Panne is a small seaside town. The residential population is about 10,000, but the summer population can rise to 30,000. De Panne Evangelical Church dates from 1960 when its church building was erected. The fortunes of the church have ebbed and flowed, with periods of growth and barren years. 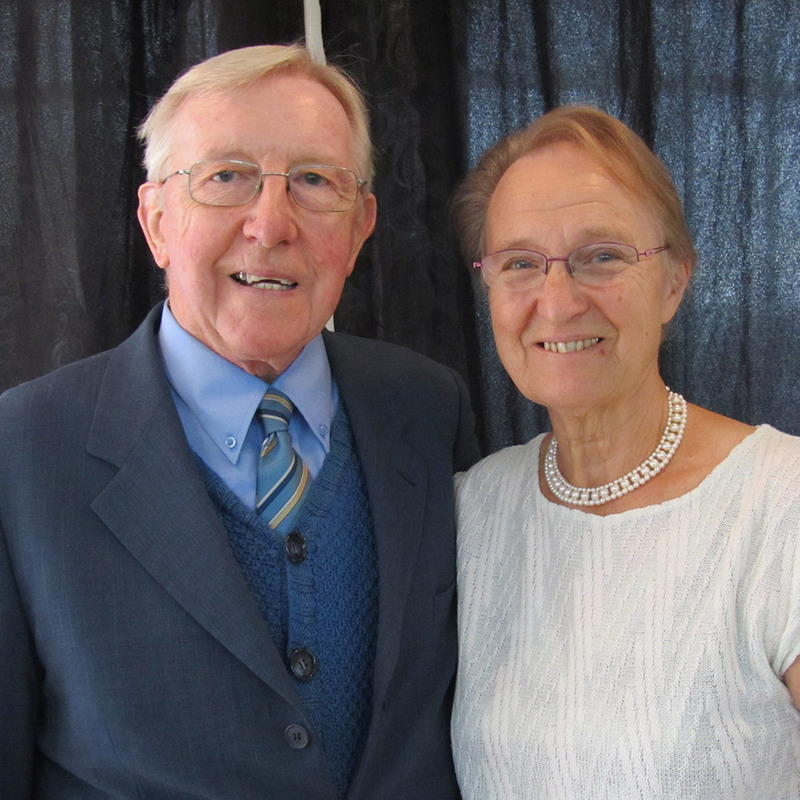 Michael is the church’s fifth pastor and the current membership is around 50. His work includes caring for senior citizens and reaching out to a younger generation.